A political firestorm has erupted at Google over a 10-page memo by a software engineer challenging the company’s diversity efforts, declaring that biology and not society explains why there are so few women in tech and leadership. Posted internally last week, news of the document first leaked Friday. A Silicon Valley news site, Gizmodo, published the text of the document Sunday. “We are unequivocal in our belief that diversity and inclusion are critical to our success as a company, and we’ll continue to stand for that and be committed to it for the long haul,” she wrote in a memo sent to Google employees. 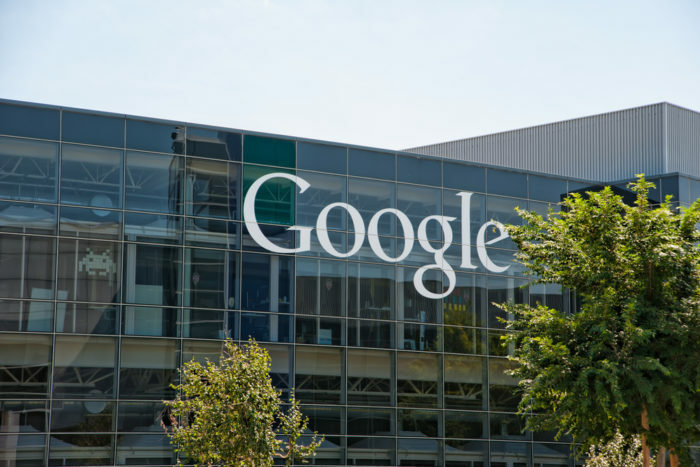 Other Google employees have posted comments to the company’s internal message boards, taken to Twitter, and, in the case of a recently departed Googler, Yonatan Zunger, who held the title Distinguished Engineer on Privacy, wrote a lengthy rebuttal on Medium. “Despite speaking very authoritatively, the author does not appear to understand gender. He concludes his memo with a number of “suggestions” for Google that include an end to exclusivity in diversity programs and de-emphasizing the empathy for diversity programs.